North Idaho is a hidden paradise. 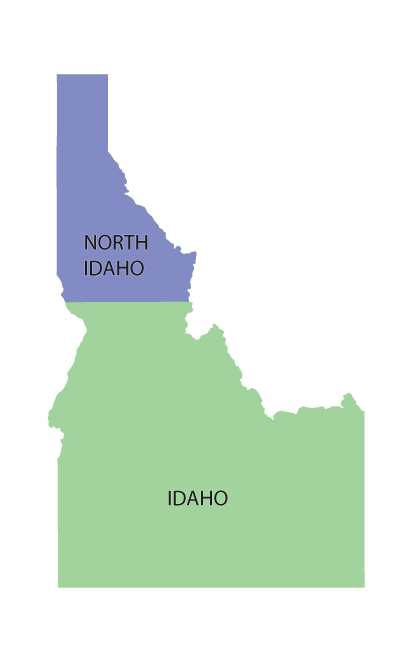 Although the rest of the country doesn’t realize it yet, Idahoans know that this state is one of the best places to live in the world. With endless outdoor recreation opportunities in the mountains, rivers and lakes, the area boasts some of the best, uncrowded destinations for camping, skiing, snowmobiling, boating, fishing, hunting, hiking and biking. A true four-season climate, Idaho’s winters are bold, summers are warm and there's everything in between during the fall and spring. 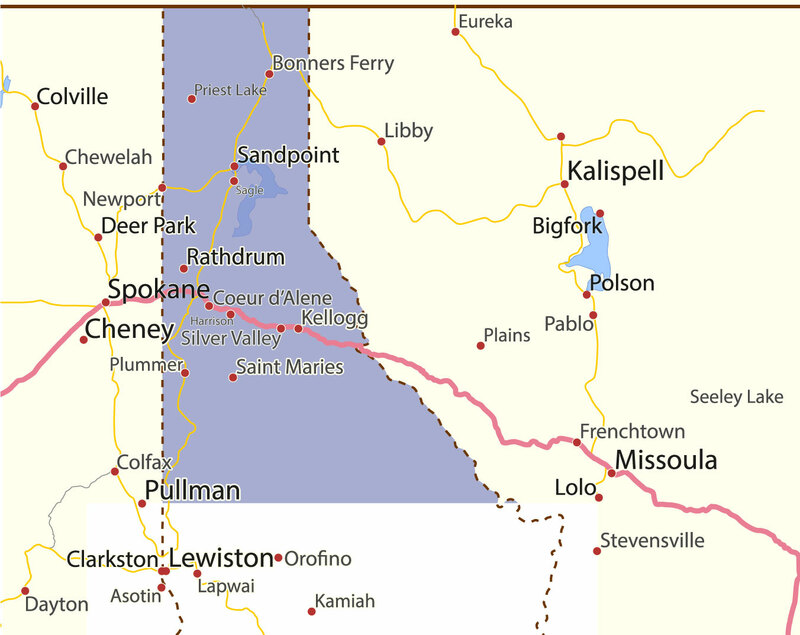 Coeur d’ Alene is located just 39 miles east of Spokane and Spokane International Airport. Being the largest town in Idaho’s Panhandle, the town has a population of approximately 50,000 residents but lives like a small community with a big heart. People who live in Coeur d’ Alene, love living in Coeur d’ Alene and they aren’t afraid to tell you about it. The City of Coeur d’ Alene lies along the shores of Lake Coeur d’ Alene, one the most beautiful lakes in Idaho and the Pacific Northwest. The lake spans 25 miles long with numerous bays, inlets, beaches and a river connecting it to the Chain Lakes, making this City a tourist destination during the summer months; and the locals love their lake-time too. small-town charm. There are many excellent restaurants, offering guests everything from great burgers, to incredible sushi and ethnic foods. Restaurants like The Bluebird, located in Coeur d’ Alene’s midtown area, next to Local Real Estate, and Syringa Japanese Cafe, are ranked among the best dining experiences in the Inland Northwest. The city is affordable, safe, and provides a plethora of things to do which make it an amazing place to raise a family, retire, or operate your business. Coeur d’Alene experiences moderate weather throughout the year. Summers aren’t too hot and winters aren’t too frigid. Winter time temperatures generally range from the 20s to the 40s while summer temps linger around the 80s during the day and cools off in the evenings to sleepable temperatures in the mid-50s. 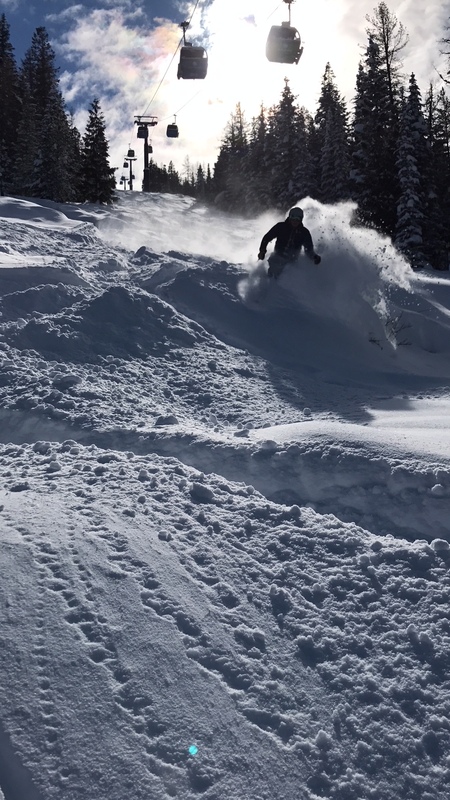 There’s plenty of snow in the winter for enjoying winter sports while the summers are typically warm and dry making it great for lake and mountain activities. Coeur d’ Alene knows how to celebrate. From summertime fine art walks in the downtown corridor on Sherman Ave to live music in the park, farmers markets, full moon bike rides and one of the country’s best holiday celebrations and light shows on the lake at Thanksgiving, each New Year and each Fourth of July. Coeur d’ Alene is proximal to wilderness and recreational opportunities, from Tubb’s Hill in downtown Coeur d’ Alene, to Farragut State Park and beyond, there is easy access to wildlife, peace and quiet, and uncrowded trails nearby. The Silver Valley lies between Coeur d' Alene and the Idaho/Montana border on Interstate 90. It is comprised of many small communities including Cataldo, Kingston, Pinehurst, Smelterville, Kellogg, Osburn, Silverton, Wallace and Mullan, making up a population of approximately 13,000 people in all. The Silver Valley boasts a rich history in mining with a modern draw for year-round recreation enthusiasts. Nestled in the mountains, the town of Wallace sits on the National Register of Historic Places and provides a charming atmosphere with shopping and restaurants. Silver Mountain. Some say the best bike park in the Pacific Northwest lies on Silver Mountain Resort in Kellogg, about 36 miles east of Coeur d’ Alene. Silver boasts the nation’s longest single-stage gondola in the country. With 7 lifts, endless powder and virtually no lift lines, Silver is the place to ski or snowboard on winter mornings with new snow. You can’t mention Silver Mountain without talking about its 40,000 square foot indoor waterpark. Always 84 degrees and open year round, it’s a great escape in winter and summer. The waterpark is located in Silver Mountain’s Gondola Village alongside a few hundred nightly rental condos, shops, restaurants and fireside plaza areas. The Coeur d’ Alene River. Crossing through the Silver Valley and meandering all the way to Lake Coeur d’ Alene, the river provides access to the Chain Lakes and endless opportunities in its crystal clear waters for fishing, floating, kayaking, paddle boarding and boating. The Trail of the Coeur d’ Alenes. Meandering in and out of small towns and along the Coeur d’ Alene River, is the 72 mile-long, paved Trail of the Coeur d' Alene's which runs from Mullan, Idaho, through the Silver Valley to Plummer, Idaho. It’s a cyclists dream. 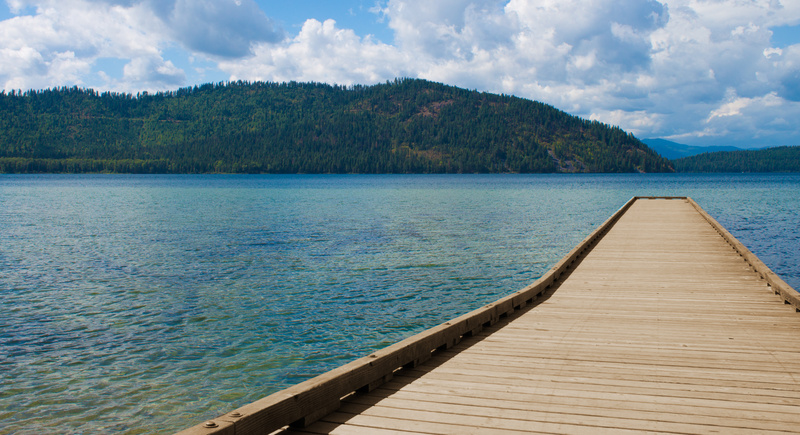 Sandpoint is located in Bonner County, just 45 miles north of Coeur d’ Alene and 73 miles northeast of Spokane. It lies on the shores of Idaho's largest lake, 43-mile-long Lake Pend Oreille, and is surrounded by three major mountain ranges, the Selkirk, Cabinet and Bitterroot ranges. Sandpoint is home to Schweitzer Mountain Resort, one of Idaho's largest ski resorts, and is on the International Selkirk Loop and two National Scenic Byways (Wild Horse Trail and Pend Oreille Scenic Byway). Sandpoint sits at an elevation of 2096 feet above sea level. Sandpoint is the largest town in, and the county seat of, Bonner County, Idaho. Its population is over 8,000. With an annual average snowfall of 300 inches blanketing the backcountry around Sandpoint, recreationalists answer the call to ski, snowboard, cross-country ski, snowmobile and more. All set amidst the Selkirk and Cabinet mountains surrounding the sparkling waters of Lake Pend Oreille, even the ice fishermen find plenty of prey under the frozen waters that hug the lakeshore. 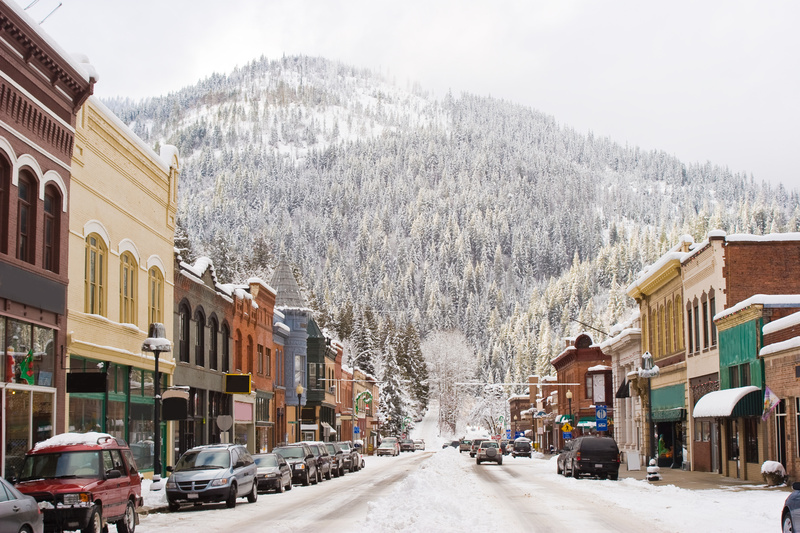 Sandpoint is known for ski slopes and terrain parks at Schweitzer Mountain Resort. Bike trails and footpaths skirt the lake and climb the nearby Selkirk and Cabinet mountain ranges. South of the city center, Lakeview Park features the Kinnikinnick Native Plant Society's arboretum, plus Native American artifacts at the Bonner County History Museum. Summertime in Sandpoint is chock-full of activities on Lake Pend Orielle, including boating activities, hiking, camping and fishing. The quaint downtown area, which lies adjacent to the lake, is loaded with great shops, restaurants, galleries and more. Sandpoint hosts numerous, festivals, concerts, events and activities. Sagle is an unincorporated community in Bonner County lying on the shores of Lake Pend Oreille, located 50 miles north of Coeur d’ Alene and 6 miles south of Sandpoint with a population over 10,000. Sagle enjoys weather that features all four seasons. Summers are generally sunny from June until September with temperatures consistently ranging from the low 80s to the mid 90s. Winters are cold and snowy. Average annual precipitation is 30-35 inches, depending on the area of Sagle. Sagle is the gateway to the communities of Bottle Bay and Garfield Bay. Sagle provides access to numerous activities including hiking, mountain biking, hunting and fishing. There are numerous trails and access to nice beaches, rustic resorts and campgrounds. Sagle is a small, tightly knit community, with timber and tourism being the primary economic base. With its tree lined roads, waterfront homes and beautiful surrounding mountains, Sagle has become one of the areas prime locations to reside. Sagle school has been a long time favorite for the community and remains a centerpiece for family and community activities. Located at the south end of Lake Coeur d’ Alene, and on the Trail of the Coeur d’ Alene’s, Harrison is accessible by boat, bicycle and maintained highways and paved roads. Harrison’s year round population is under 250 people however, Harrison is a summertime favorite for tourists who favor boating and cycling. Harrison is proximal to the Thompson Lake Wildlife Refuge and Heyburn State Park, where you can spend the day swimming in the lake, viewing birds and wildlife and hiking on forested trails. Boaters flock to Harrison due to its easily accessible marina, lake side restaurant and beach. 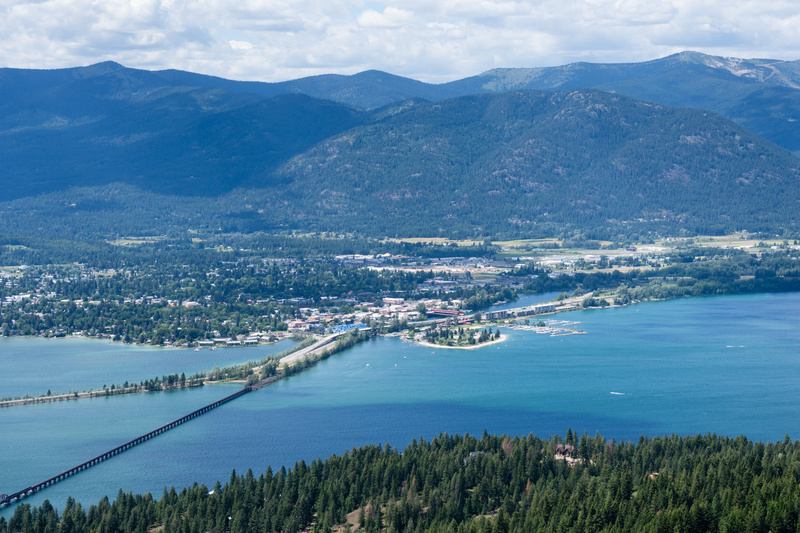 Tourists and North Idaho locals alike enjoy visiting and living in Harrison for its lake access, local events, historic museum, park, and shopping that are all within an easy walk of the lake and trail. 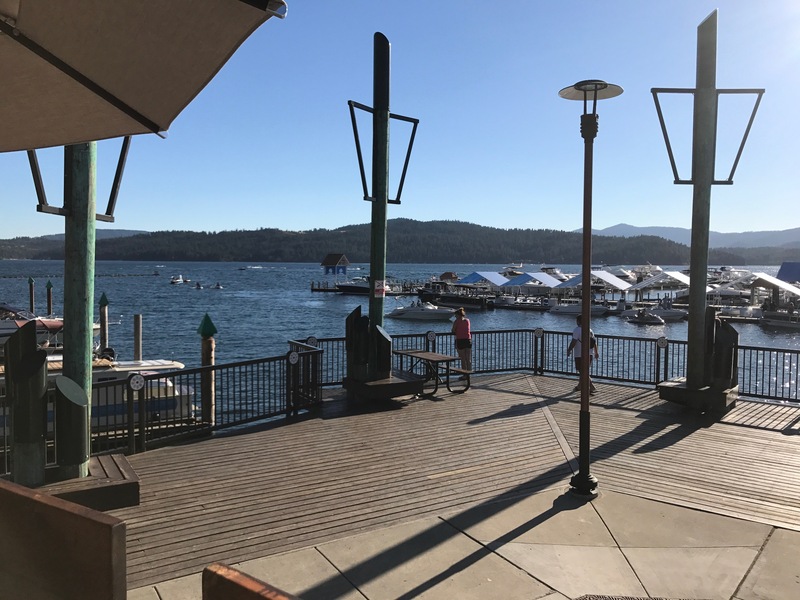 With its marina, public beach, and world class cycle trail, the picturesque city of Harrison, Idaho, is a quaint place to live on the south end of Lake Coeur d'Alene. Priest Lake is known as North Idaho’s “crown jewel”. Surrounded by mountains, the lake boasts amazing white sand beaches, beautiful clear water, and natural rock pools and slides. Priest Lake, ID is located in the northern most part of Idaho’s Panhandle, 80 miles northeast of Spokane, Washington, and roughly 75 miles north of Coeur d’ Alene, with the northern end of the lake extending to within 15 miles of the US-Canada border. It is located in Bonner County and is 2490 feet above sea level. There is no real town-center in Priest Lake, but rather the people gather at the resorts, Lion’s Head State Park and the numerous campgrounds around the Lake. Priest Lake has a population of approximately 500 residences comprised of a small number of year-round residents and a larger number of summer-only residents. In the summertime, the population of Priest Lake grows to over 2500 people. The nearby towns of Coolin and Nordman located on Lower Priest Lake have populations of 350 and 200 respectively. Also nearby are Priest River, the largest city in the area with a population of 1700 (2010 census), Oldtown, ID and Newport, WA. The lake system, accessible from Priest River via Highway 57, is 25 miles long. It consists of two lakes, Upper Priest and Lower Priest that are joined by a 2-mile, slow-moving river known as the Thoroughfare. The area boasts 80 miles of shoreline with numerous access points for swimming and boating. The primary lake, lower Priest, is 19 miles long and over 300 feet deep. Both summer and winter activities at the lake are made possible by a truly four-season climate. Summers are generally warm and sunny with high temperatures around 85 degrees Fahrenheit. Swimming and boating are very popular in the summer. 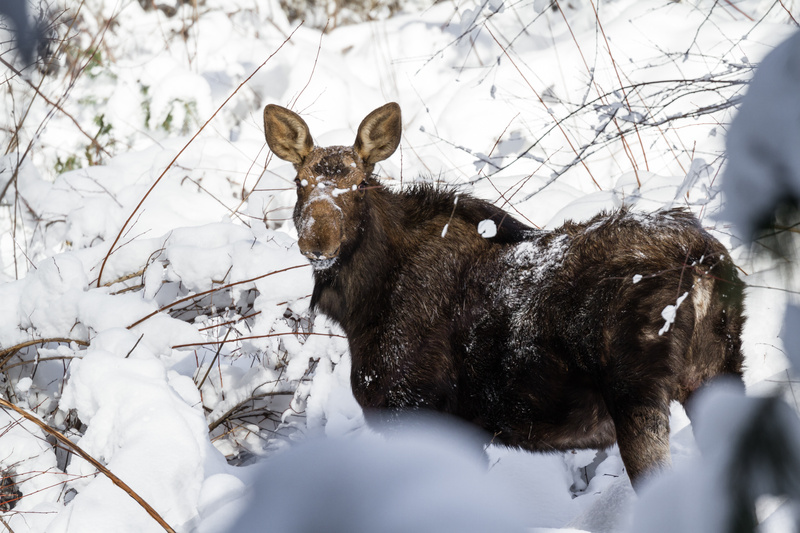 Winters are cold and snowy, and although not as cold as east of the Rocky Mountains, the area gets much more snow. Sixty inches of precipitation falls in the mountains around the lake each year with almost half of that coming in the form of snow. Winter- Priest Lake has over 400 miles of groomed, marked and patrolled snowmobile trails with ample snowfall, making it a winter wonderland. Cross-country skiers enjoy over 70km of groomed trails throughout the area. For over thirty-five years the US Pacific Coast Championship Sled Dog Race has been held at Priest Lake in February. Each year 75 to 100 teams from the US and Canada gather on the west side of the lake for the competition. In the winter time, the larger resorts cater to cross-country skiing, snowshoeing, and snowmobiling. Summer- Priest Lake bustles with activity in the summertime. There are several large resorts on the lake including Hills Resort and Elkins Resort. Popular campgrounds include Indian Creek and Lionshead run by the State of Idaho as well as Beaver Creek, Reeder Bay, Osprey, Outlet Bay, and Luby Bay, which are all located in and run by the Idaho Panhandle National Forest. Boating and boat-to camping on the islands is a huge draw. Several hiking trails circle the lake, also connecting to the Upper Priest Lake. Wine- Local Real Estate’s own, Molly Mason, is the proprietor of Barrel 57, a sweet little wine bar on Highway 57 in Priest Lake. Stop in and see Molly, she can tell you everything there is to know about Priest Lake and help you find your slice of Priest Lake real estate.